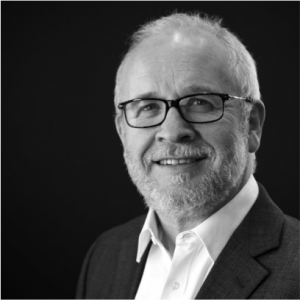 Click here to access the slides and recording. 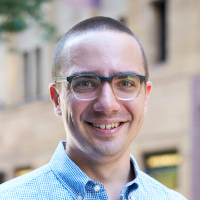 In this webinar Ray Poynter interviewed Conjoint.ly’s founder Nik Samoylov about automated tools for product and pricing research. 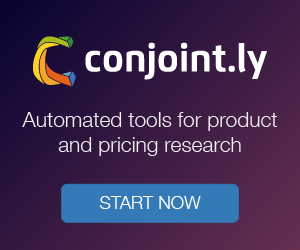 Conjoint.ly is both a research firm and an automation provider, which means that the tools are tested in full-service projects, particularly in the FMCG and technology industries. 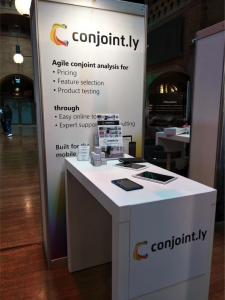 Find out more about Conjoint.ly and the suite of products their platform supports by visiting their website.